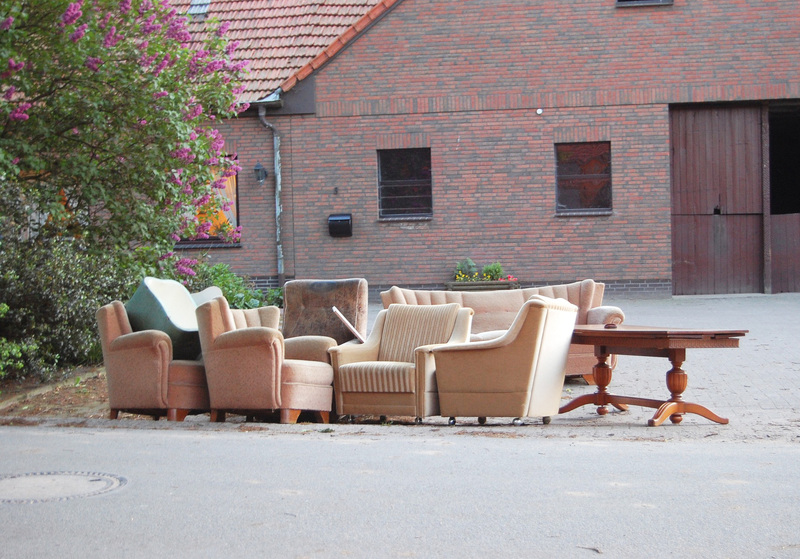 The Furniture Re-use Network (FRN) has relaunched itself as simply the Reuse Network in a bid to widen its scope and further promote the importance of reuse as a concept. The Reuse Network launched the rebrand at its annual conference on 3 May, which saw the Jersey Employment Trust awarded Reuse Organisation of the Year 2018 for its new reuse collection centre, opened in January 2017, which has saved over 111 tonnes of reusable goods from landfill and is the first major reuse initiative in the Channel Islands. Set up in 1989, the Network works with around 200 member charities and social enterprises to divert household items – including but not limited to furniture – from landfill and redistribute them to communities that need them. It also works with commercial partners, such as DixonsCarphone, IKEA and John Lewis, to develop take-back schemes enabling customers to bring used items back to the retailer in the knowledge that they will be donated to the Network. What to do with unwanted household items poses a particular problem in the UK; the Waste and Resources Action Programme (WRAP) estimates that 670,000 tonnes of furniture and 310,000 tonnes of waste electrical and electronic equipment (WEEE) – including household items such as white goods, televisions and fridges – are disposed of annually by UK householders. According to the Reuse Network, 10 million household items are sent to landfill every year, three million of which could potentially be suitable for reuse. As such, a key part of the Reuse Network’s activity is in lobbying and policy development, to ensure that reuse is built into government legislation, regulation and guidance – for instance, helping to establish standards for reusers and make sure that reuse was written into the WEEE Regulations, which set collection, recycling and recovery targets for WEEE in the UK. The Network’s rebrand has also seen a new website launched, which boasts an improved service finder to enable visitors to the site to easily locate their local reuse centre or Network member – a tool which can also be embedded on supporters’ sites. Also available is an ‘impact calculator’, designed to illustrate the importance of reuse by measuring the social and environmental impact created by donating items to your local reuse centre. The value of the items is quantified by the number of households helped, the financial savings for the households and the amount of CO² emissions avoided in kilogrammes through diverting items from landfill. In order to spread the reuse message, the launch is being accompanied by a new month-long campaign, #Every2ndCounts, to engage with the wider public and draw attention to the importance of reuse for society and the environment. You can find out more about the Reuse Network on the organisation’s website. Leonie Butler spoke to Furniture Re-use Network CEO Craig Anderson about getting social aspects of sustainability recognised and working out what motivates people to do the right thing and reuse. Increased refurbishment and remanufacture in the European furniture sector could create up to 157,000 jobs and save around six million tonnes of CO2 emissions, according to a study by the European Environmental Bureau.